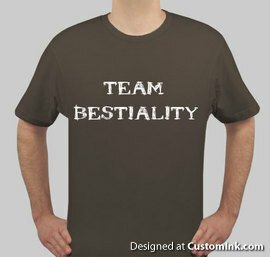 Let me know how many I should make. I'll take a team nec, please, in a bruise-ish purple red. 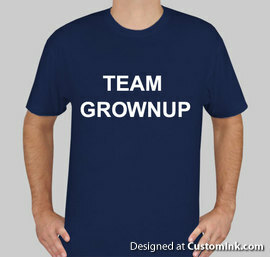 love that the team grownup shirt is printed in a boring typeface.